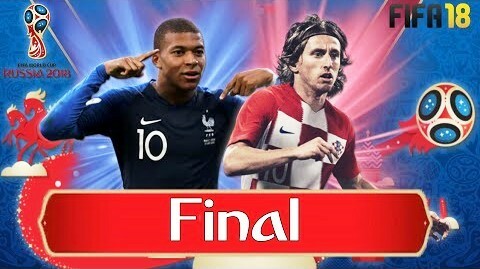 Hello player’s, welcome to our preview of today’s FIFA World Cup football final match between France vs Croatia. *Mario Mandzukic hurt his knee in a collision with England goalkeeper Jordan Pickford in Semi Finals, is likely to get fit in time for the finals. *Croatia have taken all their knockout games to extra time, so a lot of their players will be feeling fatigue. *Les Bleus have no injury concerns and is likely to play with the same lineup that beat Belgium in Semi-Finals. 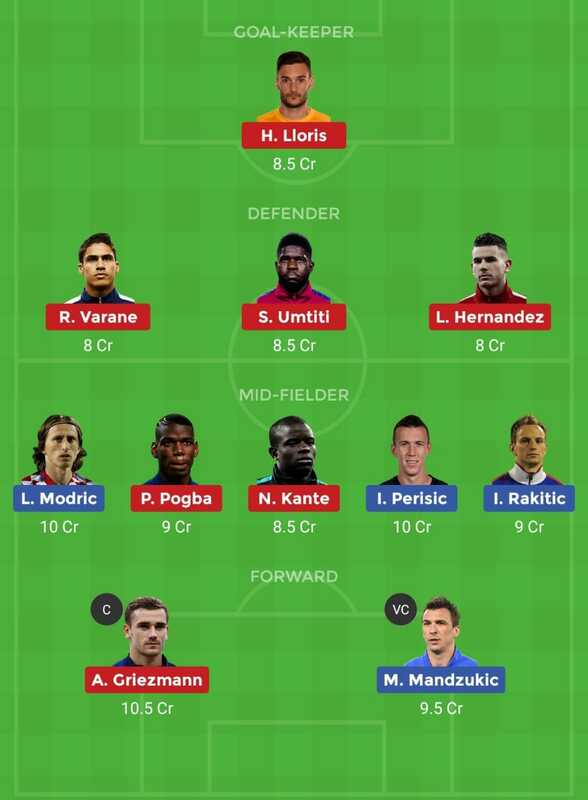 **France is favorite to win this year’s World Cup, so pick more players from France.